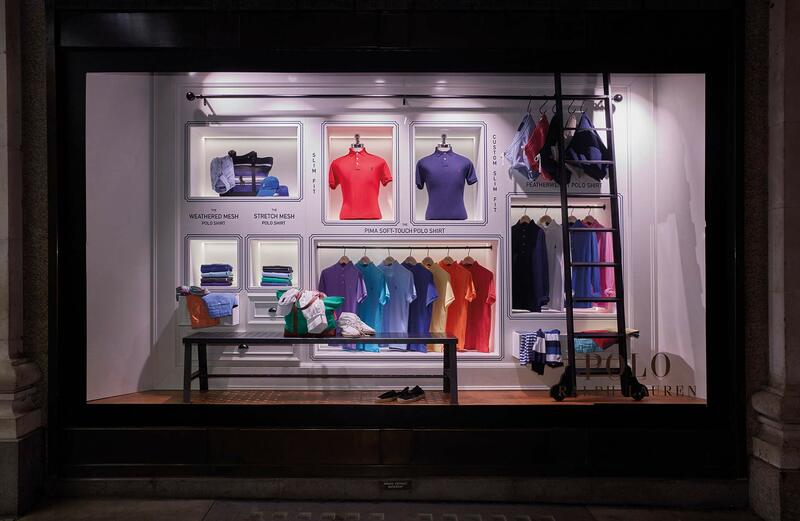 The scheme was developed as part of the Selfridges “Our House” campaign that explores the rituals, objects and ideas that make a house a home. 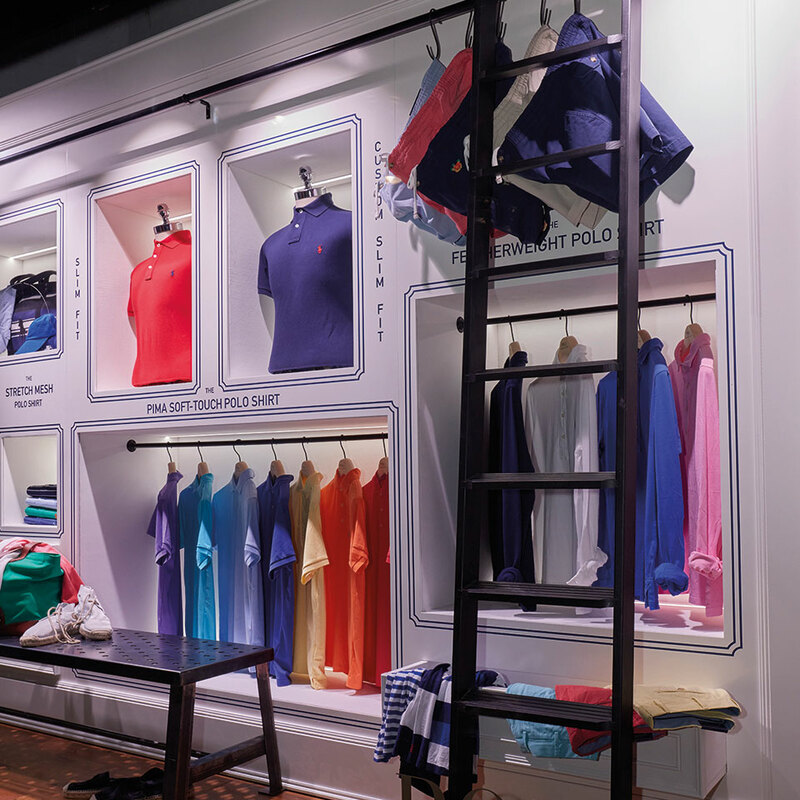 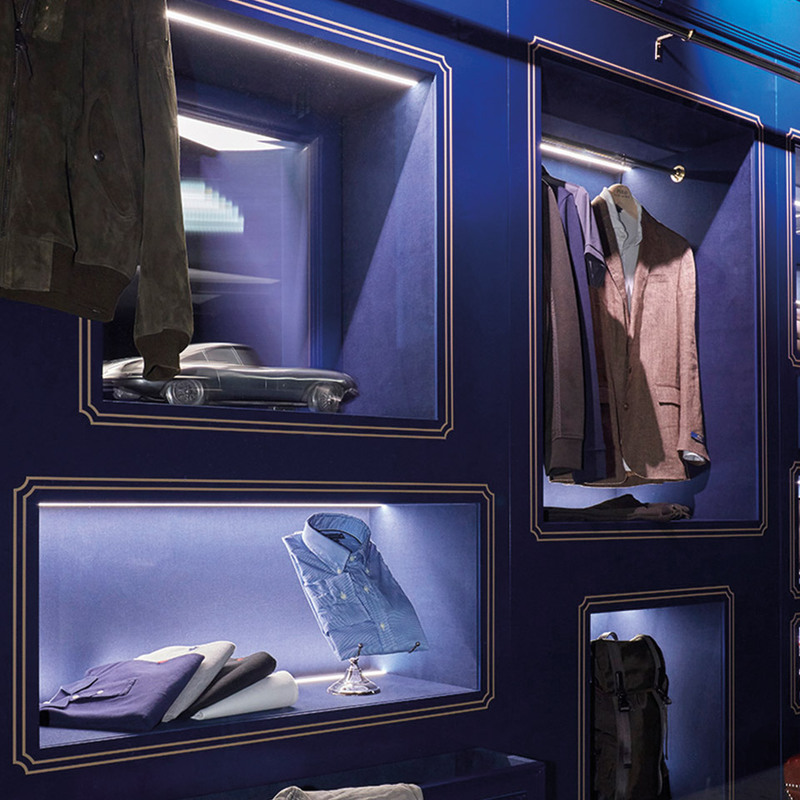 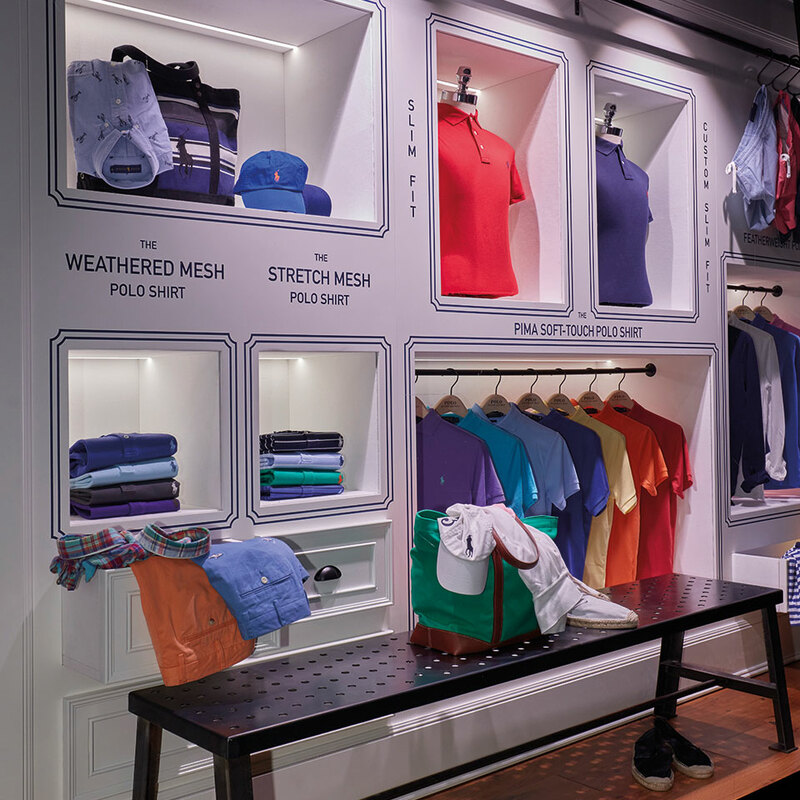 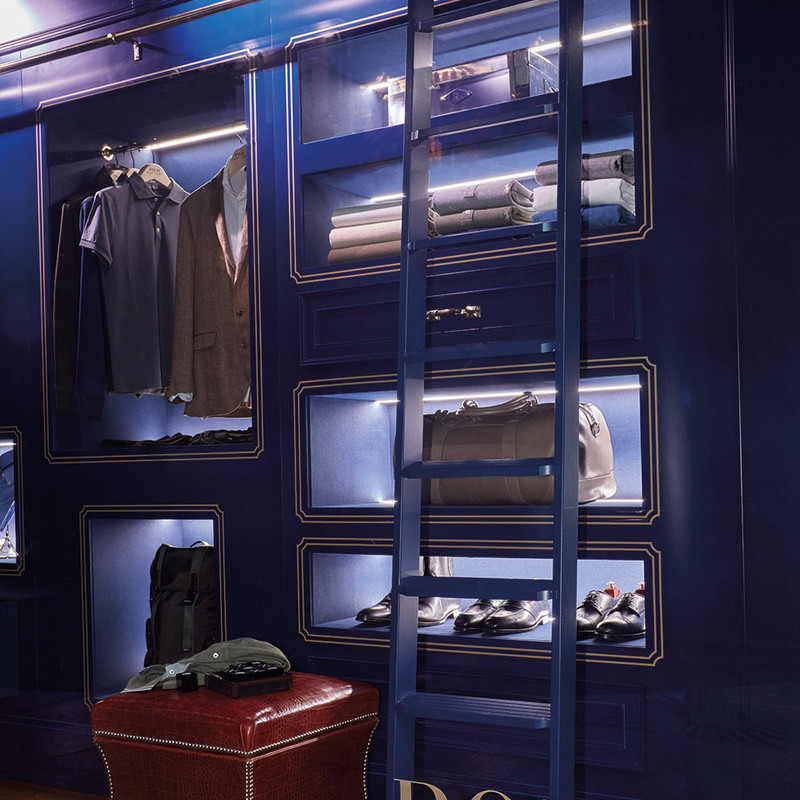 We produced and installed two luxury dressing rooms that pay homage to Ralph Lauren’s wardrobe, the Polo shirt library and Ralph Lauren’s new Regent Street store. 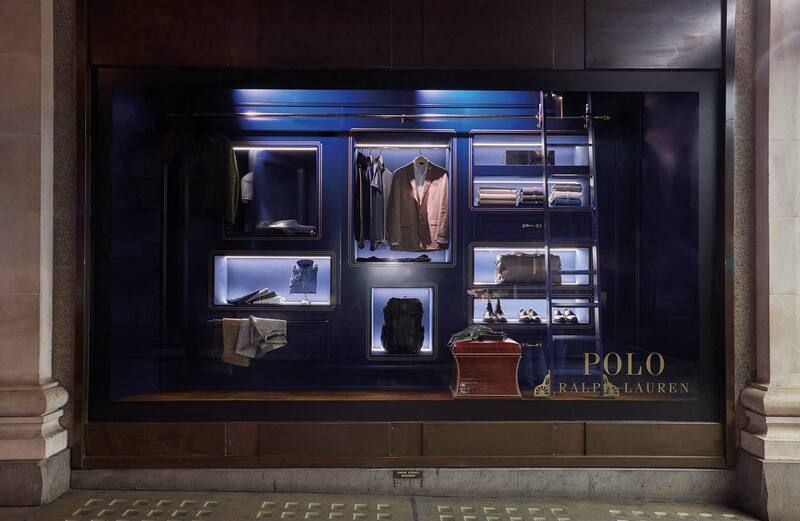 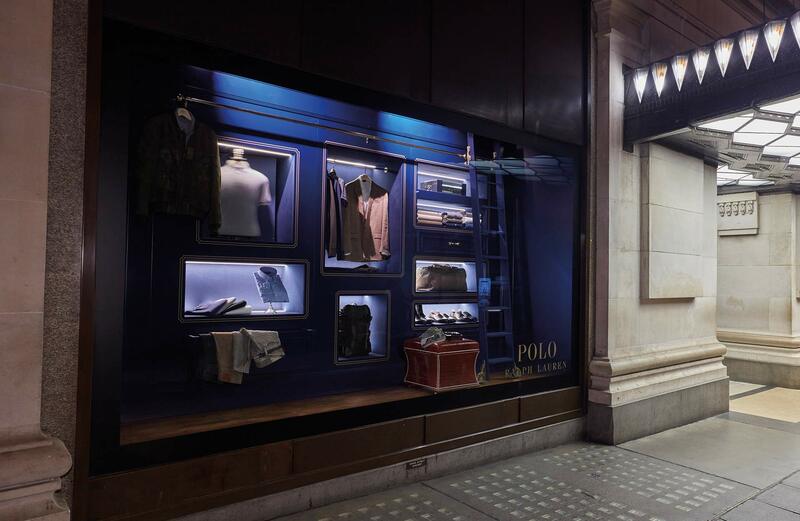 The windows feature turning busts and beautifully lit fixtures lined with statement Ralph Lauren fabric.